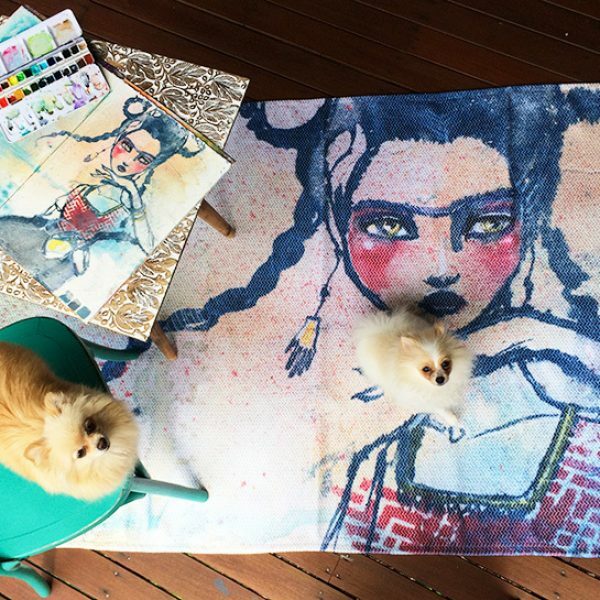 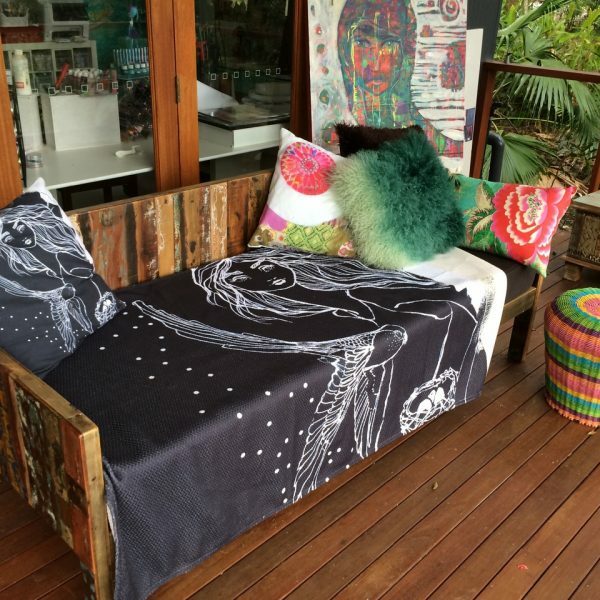 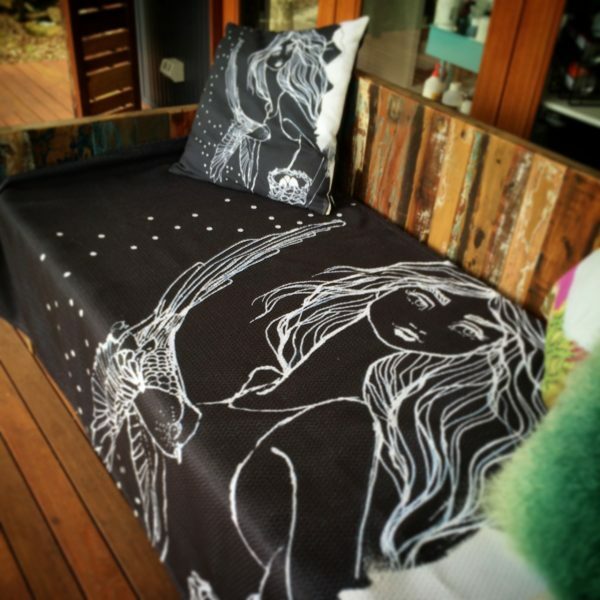 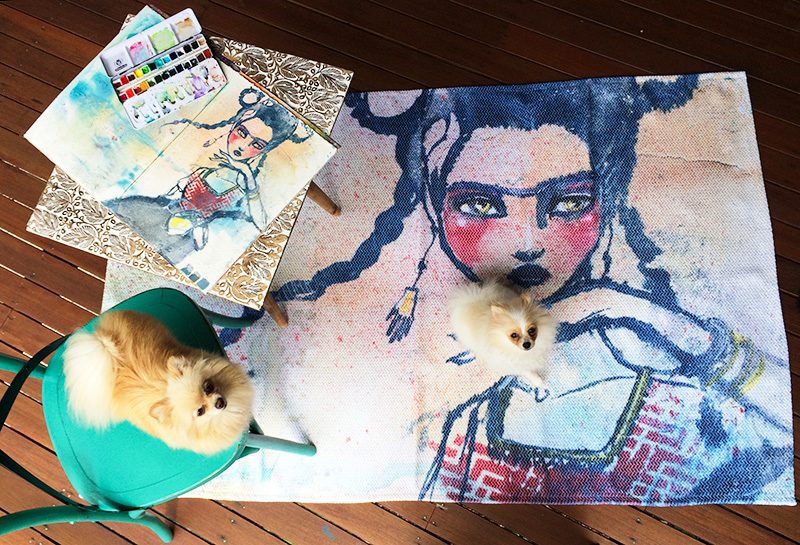 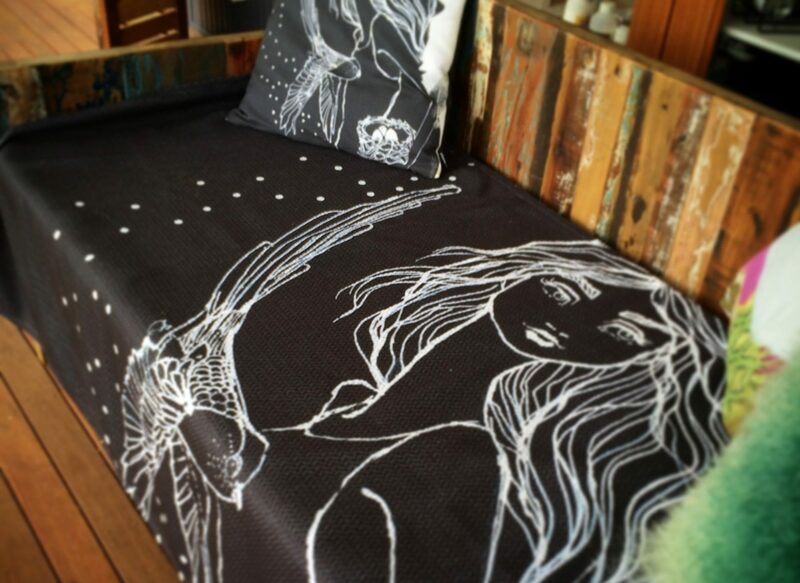 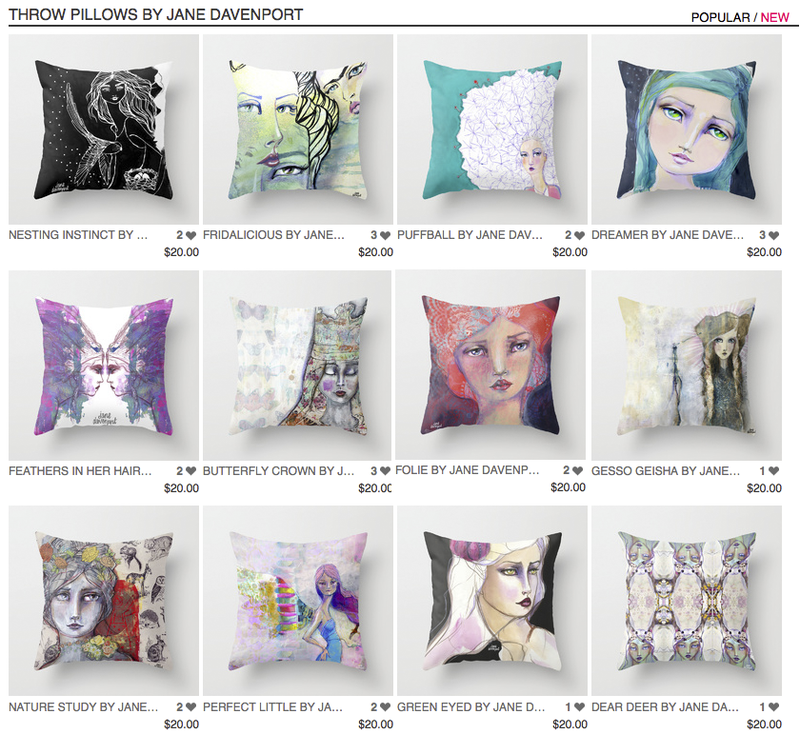 Home / The Print Shop / The Sidekicks Series / Cushions, Bags, Rugs! 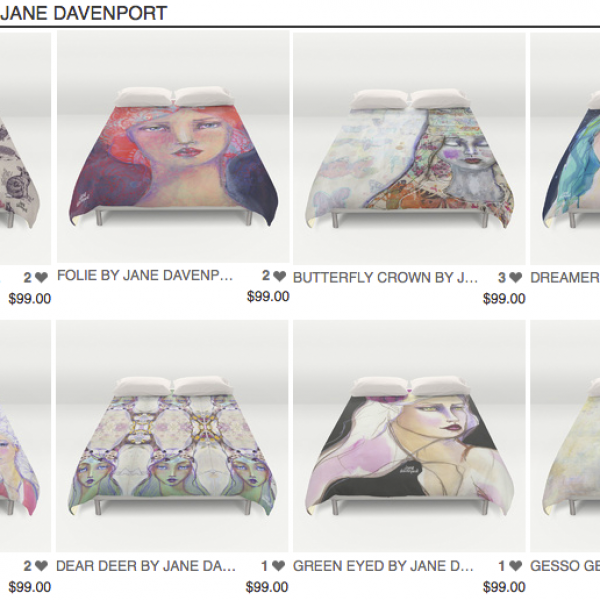 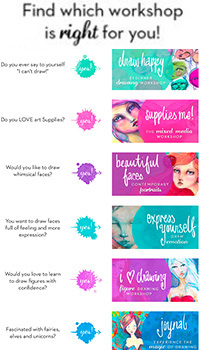 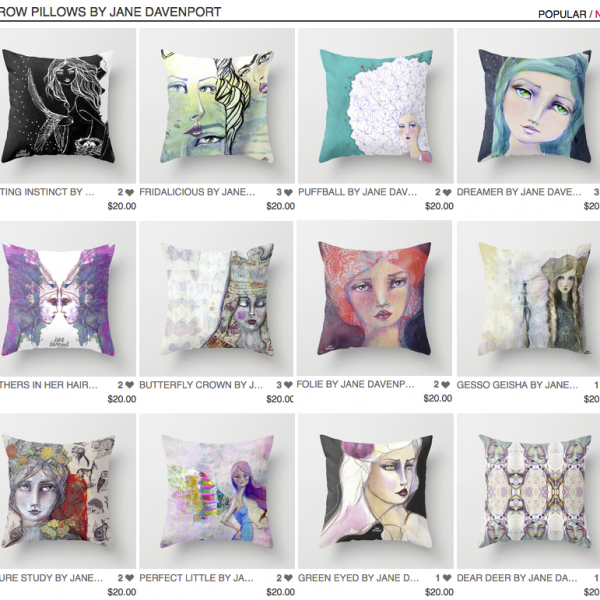 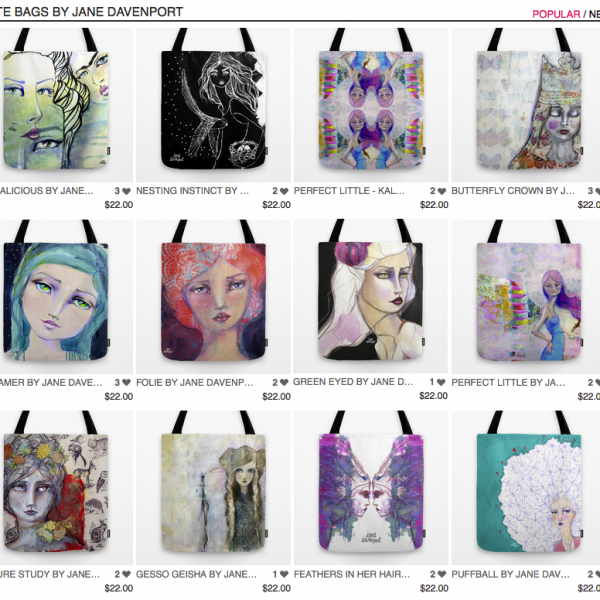 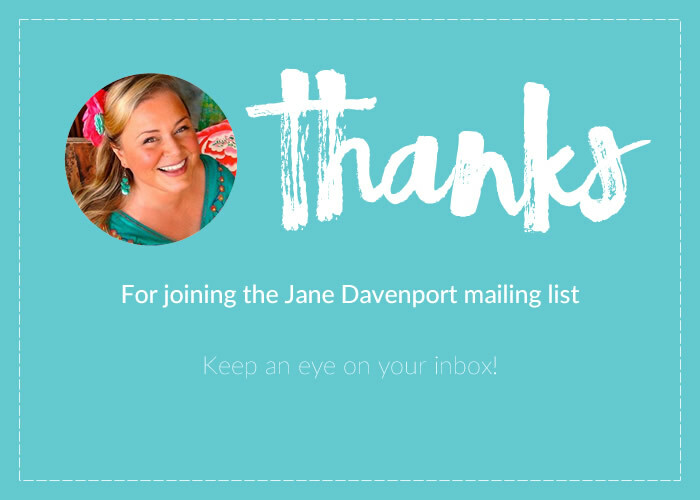 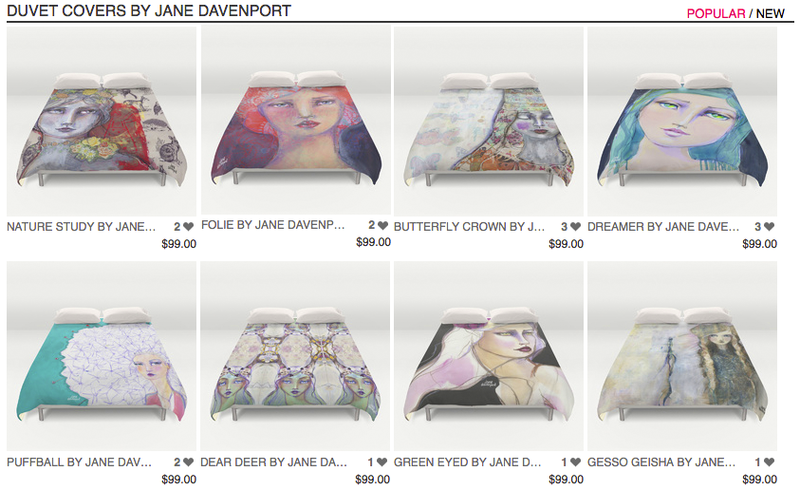 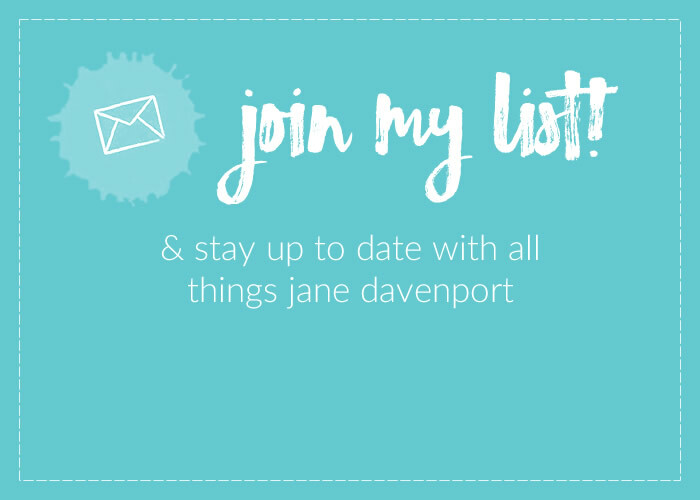 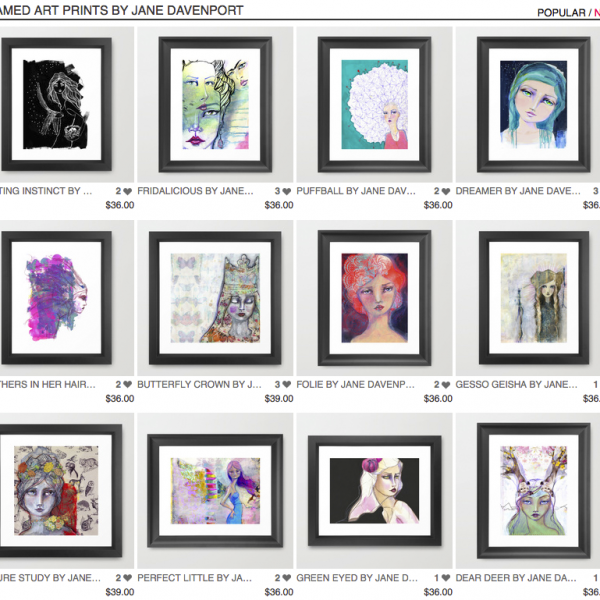 Visit the Jane Davenport Society6 Store for my artwork on a range of gorgeous items! 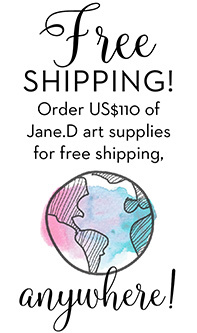 The quality from Society6 is great. 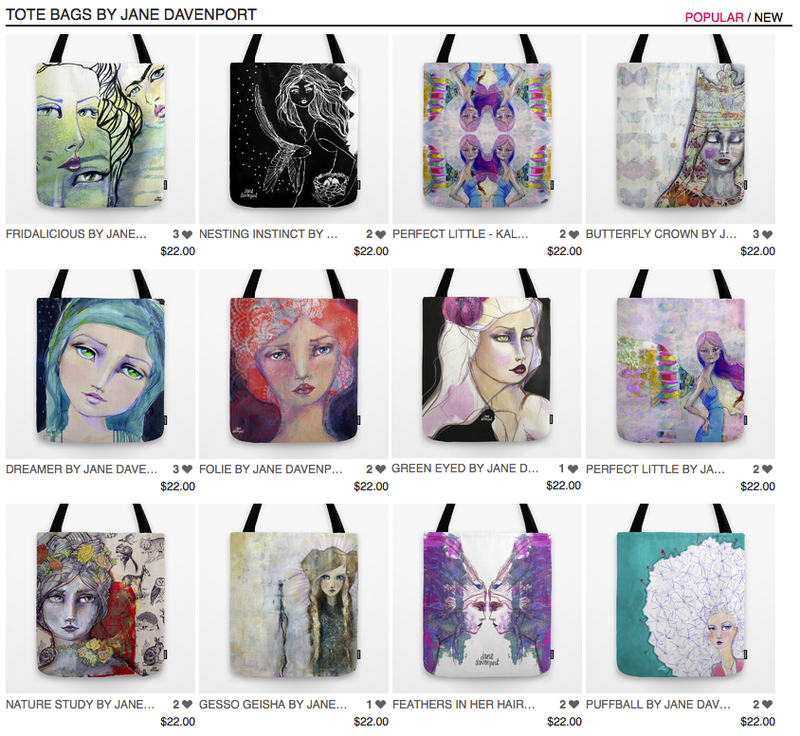 The tote is my favourite journaling bag – ever! 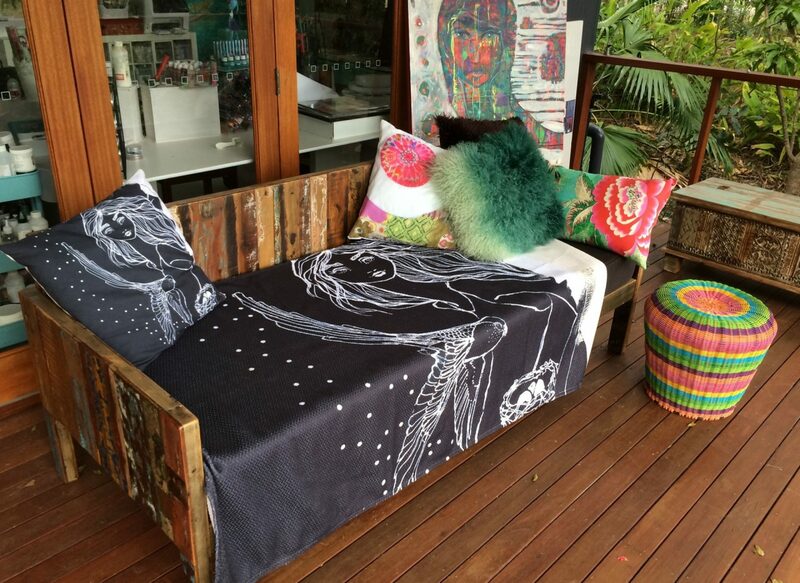 I have dragged it all around the world with me, and just pop it in the washing machine for a spruce up if needed. 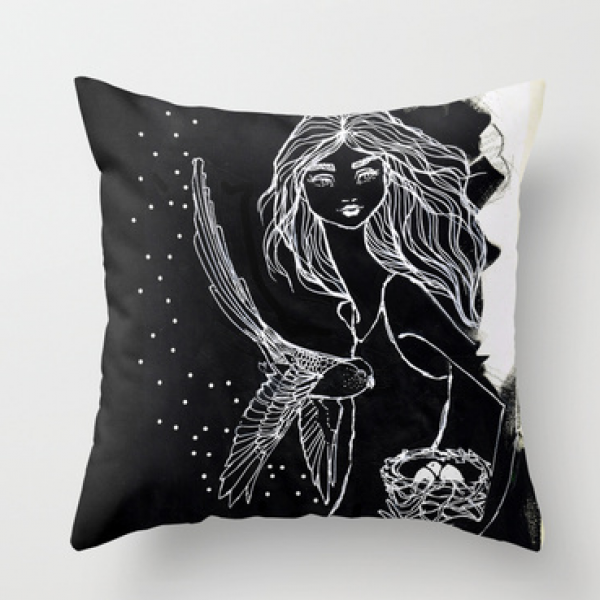 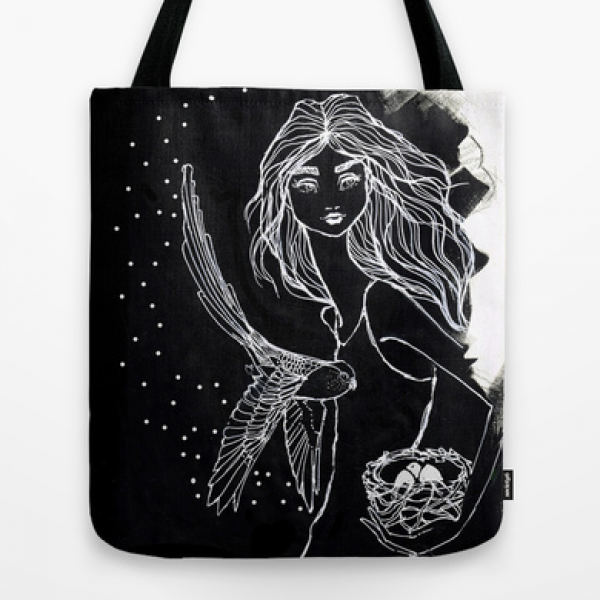 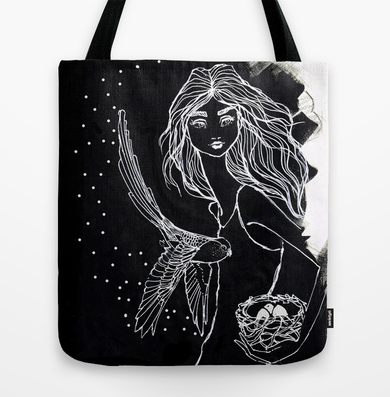 SKU: Society6. 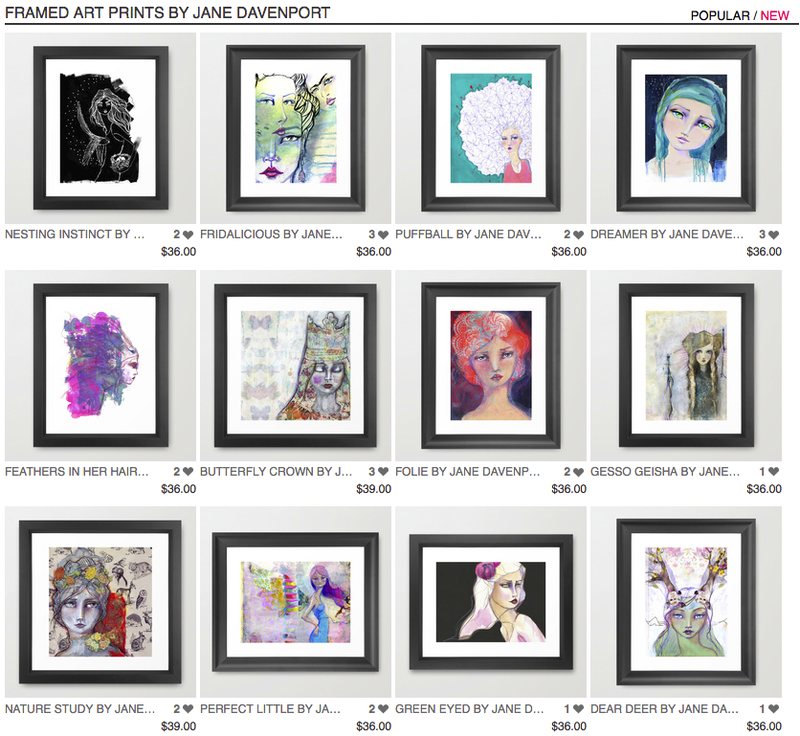 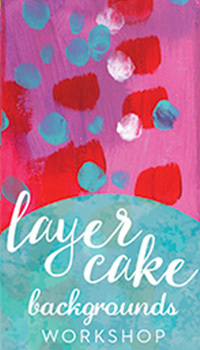 Categories: The Print Shop, Painted Artwork, The Sidekicks Series.